What’s new from CMP Pool Products? Check out our latest pool product innovations. Boost flow & minimize overspray with the Flow Diffuser +. Easily clean debris from corners & hard to reach spots. Stylish & Exciting; Leaf & Five Spoke Jet Collections have been added to our family of Spa Jets. Have you created a profile on C-M-P.com? CMP is committed to offering innovative and problem-solving products for pool, spa and bath professionals. We believe the difference is in the details. And when the difference is in the details, everything matters. 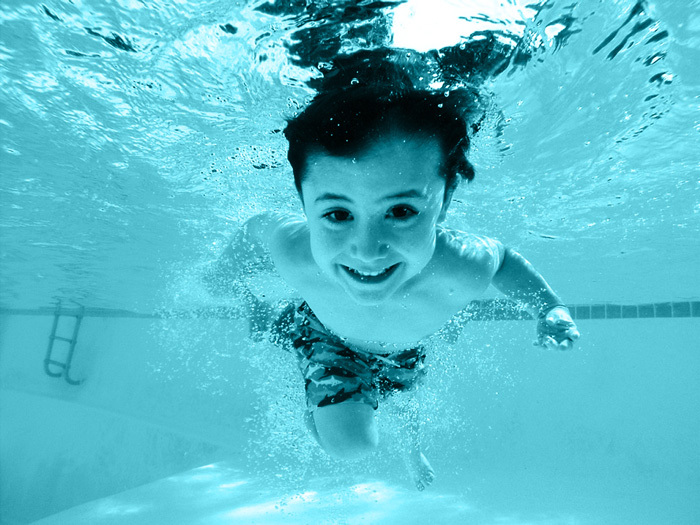 AOP can destroy chlorine resistant Cryptosporidium Parvum, Giardia and E.Coli. Your pool is safer with AOP. For the first time, a true LED waterfall that can fit a curved pool wall for a smooth strip of water and light. The unique “sawtooth” design textures the water in an unmistakeable pattern that enhanced LED effects. The Brilliant Wonders LED Control is a new class of LED lighting automation. This is a total control for your pool lights that an replace a light switch. Is this the most versatile waterfall around? It just might be . . .